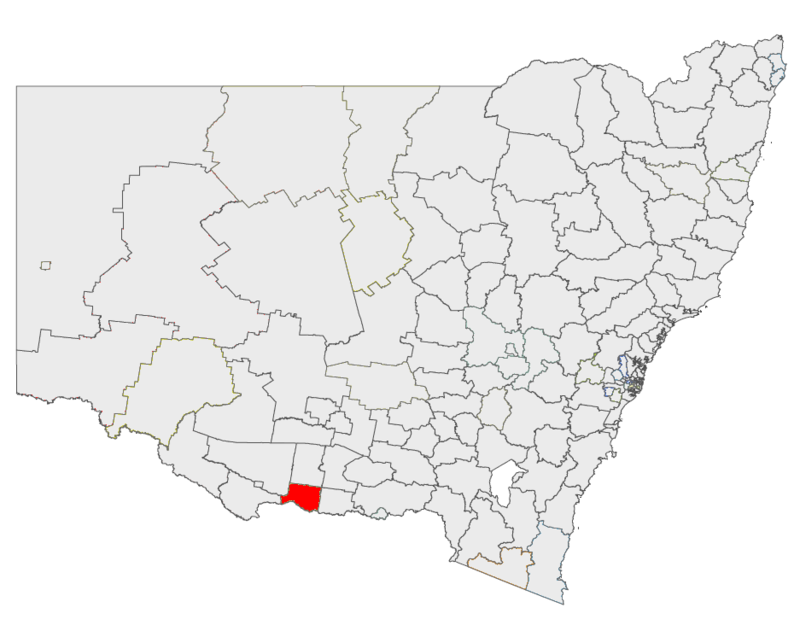 Berrigan Shire Council is located in the southern Riverina region of New South Wales. It covers an area of 2067 km², and has a population of 8,337. Townships within the municipality include; Berrigan, Finley, Tocumwal, and Barooga.